Priya Praksh Varrier's Full Video Song Is Out! Oru Adaar Love, the Malayalam romantic comedy film that has made waves on social media is directed by Omar Lulu. The venture is co-written by Sarang Jayaprakash and Lijo Panadan, and produced by Ousepachan Vaalakuzhy under Ousepachan Movie House. The movie stars Priya Prakash Varrier, Roshan, and Noorin Sherif in important roles. 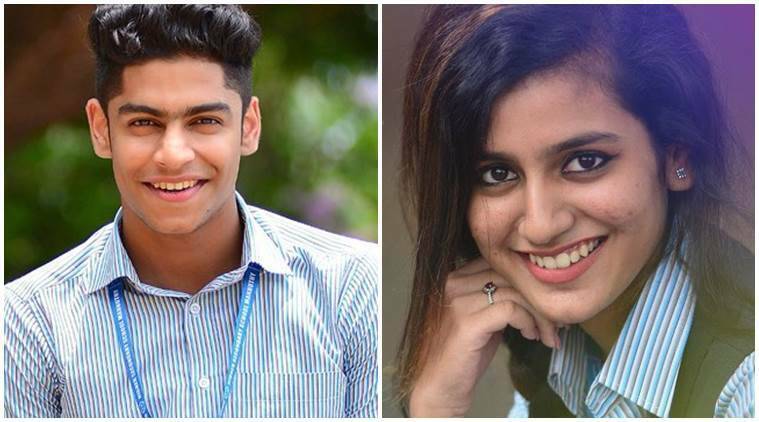 The film gained national attention after a clip from the movie went viral shooting Priya Prakash Varrier to the stars resulting the makers to dub the film in multiple languages like Tamil, Telugu, Kannada. The Tamil version of the movie will be released by Kalaipuli S Thaanu under his V Creation banner. The movie is set to release on February 14th. Here is a new video from the movie.